Web Design - Fast Forward Inc.
With a collaboration of optimized functionality, powerful design and elite management capabilities for your product inventory, we provide the ultimate package for your online business. Eliminating friction and obstacles that typically deter a user during their online shopping experience is the key to success within the world of eCommerce. We accomplish the conversion of users into buyers by building upon a foundation that revolves around giving your audience recognizable actions to take. 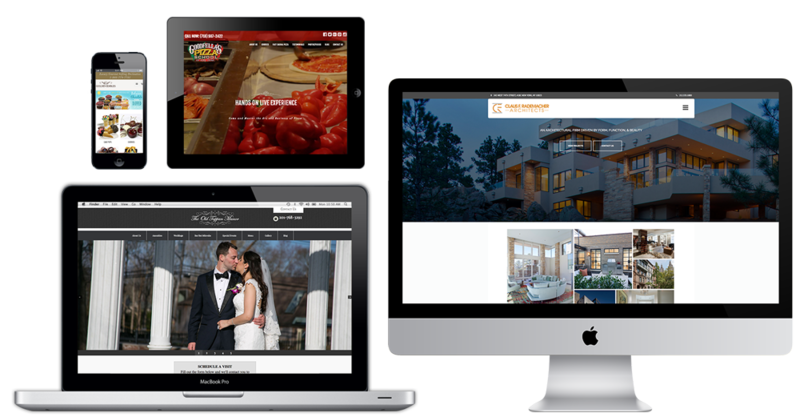 Mobile responsiveness is an absolute necessity for the online presence of your brand. Visitors are constantly using more devices, with differing screen sizes, to access and explore the internet. We design your site with the ability to adapt to all of these changes so that you can properly interact with your users.